Inside Schools offers all the information required to help determine which schools best fits the needs of your family. Offers both, public and private school information and ratings. NYC-ARTS aims to increase awareness of New York City’s nonprofit cultural organizations, whose offerings greatly benefit residents and visitors—from children to adults, and teenagers to senior citizens. Eater NY is a modern eatery guide ...eat...drink....brunch! BAM’s mission is to be the home for adventurous artists, audiences, and ideas. Since 1861, BAM has been the cultural epicenter of Brooklyn. Prospect Park is a 585-acre urban oasis located in the heart of Brooklyn, New York City’s most populous borough. The masterpiece of famed landscape architects Frederick Law Olmsted and Calvert Vaux, who also designed Central Park, Prospect Park features the 90-acre Long Meadow, the 60-acre Lake and Brooklyn’s only forest. 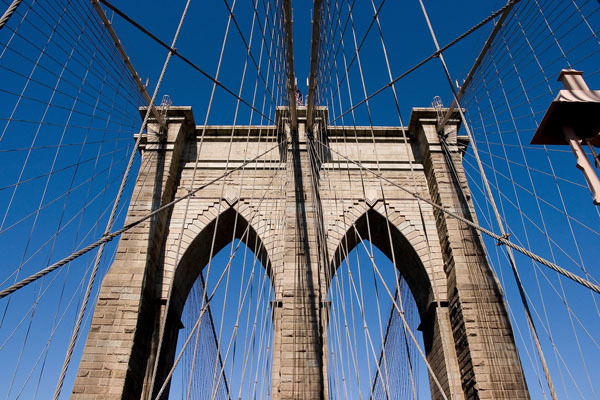 The nation’s first urban Audubon Center, the Prospect Park Zoo, and the Celebrate Brooklyn! Performing Arts Festival are just a few of the cultural attractions that make their home here at the Park. Central Park, each year provides education, recreation and volunteer programs that serve children, teenagers, adults, families, community organizations and schools.